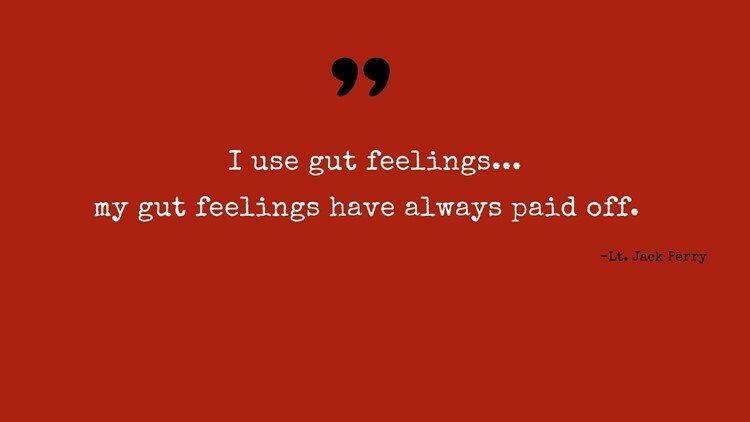 "I use gut feelings and my gut feelings have always paid off." During the Mary Shotwell Little investigation, the FBI and Atlanta Police Lt. Jack Perry set their sights on her husband, Roy Little Jr. But they could never prove he played any part in her disappearance. However, some 30 years later, a new detective—from the homicide division’s famous “Hat Squad”—would take a crack at her infamous case. Danny Agan and his detective could have a look into where Mary was, and further, what happened to her. 11Alive Investigative Digital Journalist, Jessica Noll, has spent the last year digging into Mary Shotwell Little's and Diane Shields' 50-year-old cold cases to find out if their cases are connected in the seven-chapter podcast series: 5 Roses. 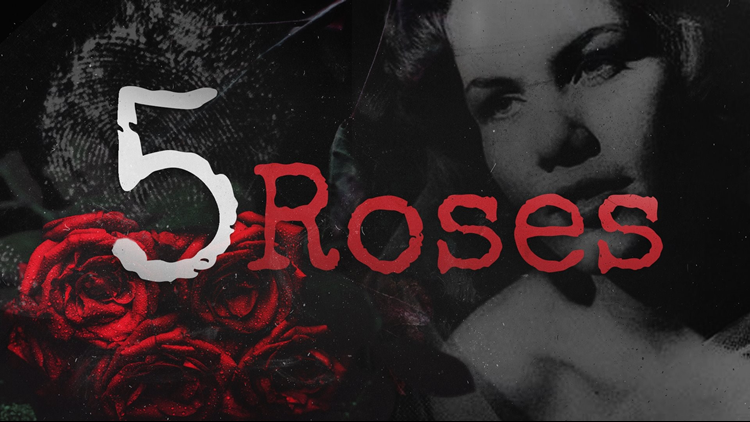 5 Roses is part of Gone Cold—an ongoing digital series, where Noll investigates some of the most infamous and lesser-known cold cases in Georgia. She's digging for answers for the still-grieving families who long for them, and for the victims who have never found their justice. Dig deeper into the investigation at www.11Alive.com/FiveRoses. Jessica Noll is a multimedia journalist, who focuses on in-depth, investigative crime/justice reports for 11Alive's digital platforms. Follow her on Twitter @JNJournalist and like her on Facebook to keep up with her latest work. If you have a tip or story idea, email her at jnoll@11Alive.com or call, text at (404) 664-3634. Join our "Gone Cold" Facebook group and join our discussions about cases like these, at https://www.facebook.com/groups/gonecold/ and follow us on Twitter: @11AliveGoneCold.